Splash Math SpringBoard 2016 Contest Winners Announced! Mary Pat Yaun’s class at Gloverville Elementary School (Division A: Grades K-2) and Stephanie Sharrer’s class at Crystal Lake Elementary School (Division B: Grades 3-5) have won the first prize in Splash Math SpringBoard 2016! Over the past 7 weeks, the students in these classes solved 94,700 and 194,600 math problems respectively – that’s stupendous work, congratulations! There were several other classrooms who showed tremendous enthusiasm throughout the competition and we applaud them even if they missed out on the grand prizes. We are also delighted to share that 182 classrooms won the Challenge Yourself prizes! That is, all these classrooms reached their weekly math challenge targets, achieving the objective of doing more than ever before. All the Challenge Yourself prizes winners will be contacted via email by the end of this week along with the links to download class certificate, student certificates, and banner. Thank you, teachers and students, for the amazing participation. And wish you a great end of school year and summer ahead. Gene Emmer and Galina Sodatenko are parents to Daniel. They are both small business owners, not professional educators, and chose to homeschool their 5 year old son Daniel. Math is best enjoyed through puzzles. It’s not just about getting the right answer, but the process— application of logical and critical thinking skills is what that makes it really fun. 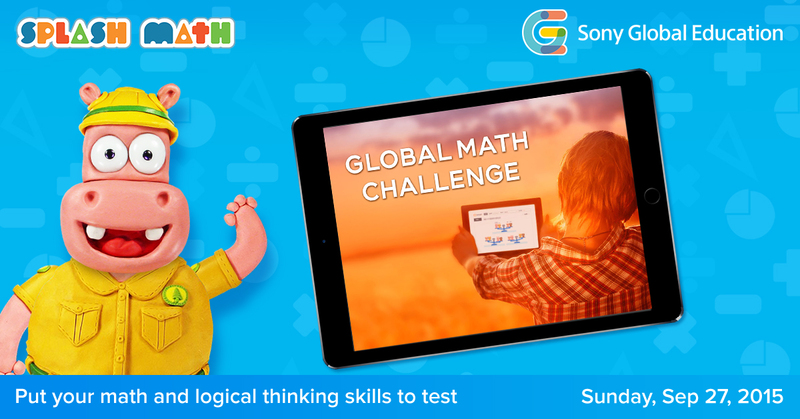 If you are looking to get your child excited about math this school year, the Global Math Challenge is the perfect event to participate. Summer’s almost here! While you plan family time, beach trips and lemonade stands, don’t forget summer slide – the learning loss in kids in the summer that typically needs 2-3 months of re-teaching when they get back to school. There are many ways to prevent summer slide. If you haven’t already, check out our infographic 5 Ways to Avoid Summer Slide below. Splash Math SpringBoard Contest Winners Announced! Mrs. Julie DeFelice’s class at Barksdale Elementary School (Division A: Grades K-2) and Mrs. Ruth Howell’s class at Lyman Elementary School (Division B: Grades 3-5) have won the first prize in Splash Math SpringBoard! During SpringBoard the students in these classes solved 86,000 and 78,000 math problems respectively – that’s stupendous work, congratulations! We are also delighted to share that 353 classrooms won the Challenge Yourself prizes! That is, all these classrooms reached their weekly math challenge, achieving the objective of doing more than ever before. Spring is an important period in the school year, when students prepare for tests and assessments and get ready to move up a grade. Directed focus on math at this time helps make this period a success in classrooms. This was the objective of this Splash Math contest – for teachers to help students springboard into the next grade. The SpringBoard experience across teachers tells us that this objective has been more than met! Thank you teachers and students for the amazing participation. And wish you a great end of school year and summer ahead. p.s. Have you signed up yet for the FREE Splash Math Summer Program? Yes, it’s free for all students in your class and school – stop summer slide and ensure students come back after summer math-ready for the next grade! Research shows that with no cultural influences, there are negligible gender differences in math learning, with girls doing as well as boys right through the school years. If anything, in the early years of education girls tend to do somewhat better. There are ways to level this playing field even in the elementary years though, and many parents and teachers say Splash Math is a great tool to achieve this. 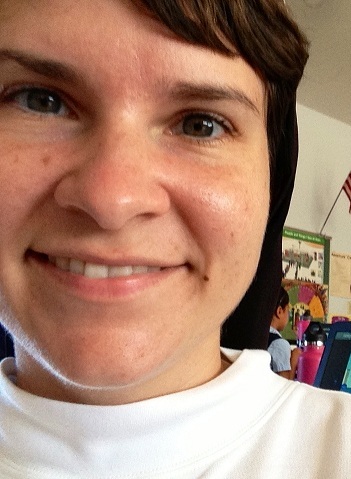 Sister Monica Martin, one such teacher using Splash Math, shares more with us. Sister Monica Martin, St. Theresa School, Kauai, HI. Questions done by her students in the six weeks of SpringBoard ~ 23,955! 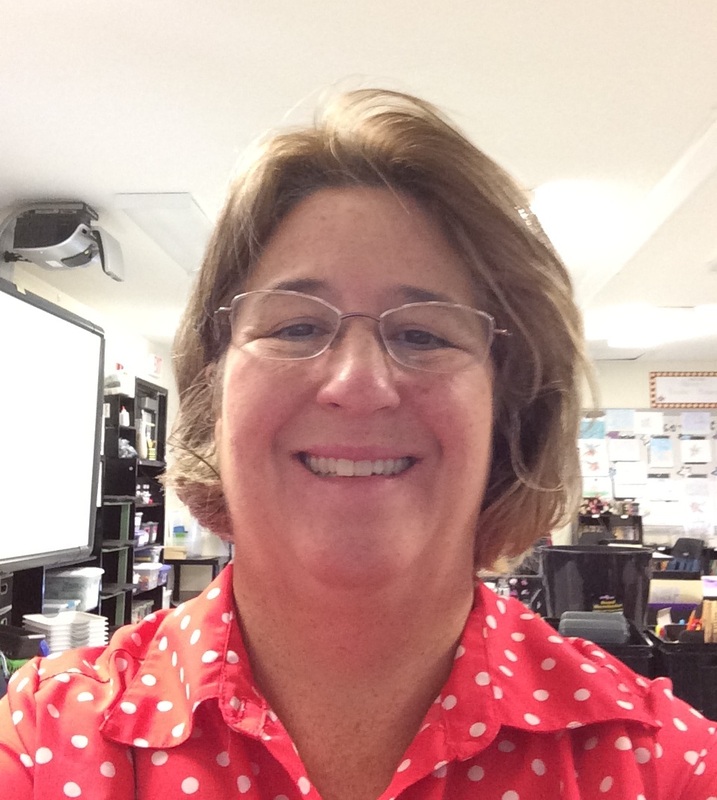 Sr. Monica is an elementary school teacher at St.Theresa School, Kekaha, Kauai, Hawaii, the westernmost Catholic school in the United States. This private school is in a lower population rural area resulting in small class sizes, Sr. Monica’s 2nd/3rd grade combined class for instance consists of only 12 students, 7 of whom are girls. Her small class packs a punch though, currently placed #4 on the SpringBoard leaderboard! You have a small class, with a predominance of girls. How does math learning play out in your class, and are there any differences in the way girls and boys learn and perform in math? Mrs. Julie DeFelice, 1st Grade Teacher at Barksdale Elementary School, GA. Splash Math problems done by her students in one month ~ 64,000! District Five Schools of Spartanburg County, SC, has a formal program for gifted and talented students providing programs and services which match their unique characteristics and learning needs. Through this district level initiative, schools serve eligible students in grades 3 and above in a gifted and talented classroom model. In grades 3-6, the content focus areas of the program are math and ELA. 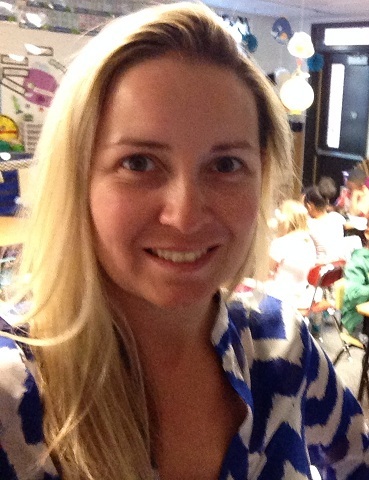 Emily Starkey, Teacher of 3rd Grade Gifted & Talented Classroom, Lyman Elementary School. Math Problems attempted on Splash Math in less than one month ~ 20,000! Emily Starkey is the teacher of a 3rd grade gifted and talented classroom at one of the schools in the district, Lyman Elementary School, with a majority of her class of fourteen students being mathematically gifted. Splash Math was recommended to her recently by a colleague, and she has been using it regularly since then for math learning in her class. Her class is now even on the Splash Math SpringBoard contest leaderboard. We spoke to Ms. Starkey to learn about their Splash Math experience. Do you teach the same state standards curriculum to your students, or is there a different math curriculum? There’s never been as much math talk in this 2nd grade classroom, ever. The students have changed from being unsure about math, to confident, interested and motivated students of the subject, having many “Aha” and “Eureka” math moments! All thanks to Splash Math, says their teacher Mrs. Joan Biese. We spoke with her to understand this change better. 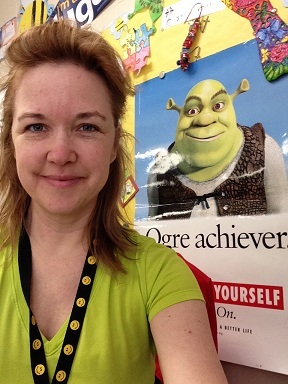 Joan Biese, 2nd Grade Teacher, Rock Ledge Primary Center, WI. Questions answered by her students on Splash Math ~ 35,000 in four weeks! When did you start using Splash Math and why? 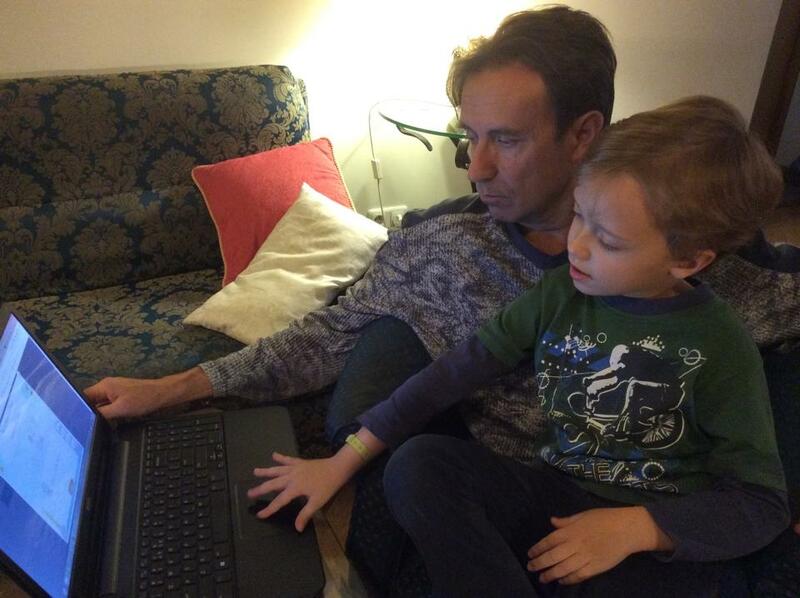 I am a big believer in using education technology for teaching and learning in the classroom. I have been trying out several apps and games for math in my class, both free and paid. While we used those occasionally, I was not quite satisfied, for two reasons – first, the curriculum which didn’t always match what I was covering in class both in content and in level, and second, the lack of engagement and interest in my students. I was on the lookout for better solutions.